I haz a sad. And a rage. I recently opened my email. Hey look! An email blast from an author I like and admire! I don't need to tell the Booklikes community how much this email blast saddened and, yes, angered me. 1) Misuse of the phrase "beta readers." Beta readers are just that - they read the book in beta stage, i.e. before it is ready to be released to the public. Beta readers give criticism that is used to - hopefully - improve the book in its final draft stage. SENDING A BOOK TO READERS IN ADVANCE OF PUBLICATION IN ORDER TO GENERATE REVIEWS IS NOT A BETA READ. IT IS AN ADVANCE READER COPY. 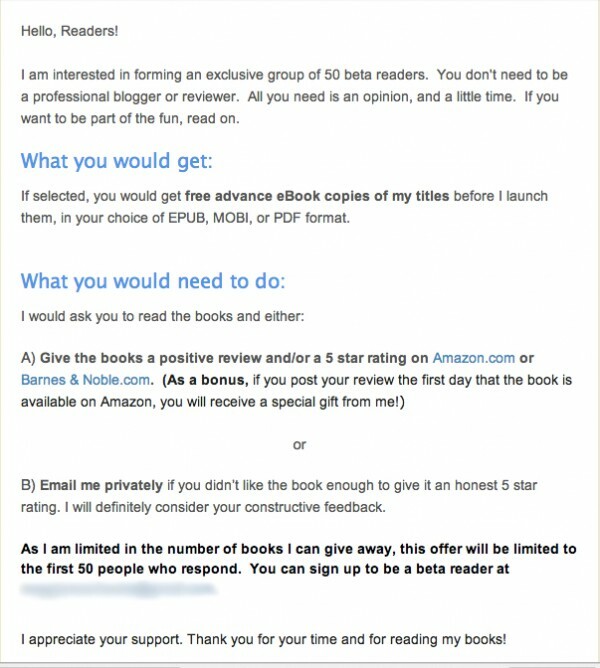 2) Asking for ONLY five-star reviews to be posted publicly. Anything less - a glowing four star review, a "I liked it but" three star review - no, you are supposed to email the author directly. 3) NO mention whatsoever that the reviews must disclose that the reviewer received the book for free per the FCC rules. Plus, the author is offering a "gift"if the review meets her criteria, making this in essence a "paid" review - and thus a no-no. This author is a successful professional in a high-powered, competitive industry and has at least one advanced degree. She is also formerly traditionally published, and belongs to professional writers' organizations. THIS IS NOT A NAIVE BABY SPA. THIS IS SOMEONE WHO SHOULD - AND I FIRMLY BELIEVE DOES - KNOW BETTER. And Hugh ("I'm not a misogynist, I just play one on the internet") Howey claims that self-pubbed books are higher rated on Amazon because they are intrinsically of higher quality and value (see my previous post entitled "Announcing..." for more info). Shyeah, right, Howey. Authors are gaming the system. Period.